This April, the worldwide event Earth Day happens to follow right behind our Easter celebrations. As we explore the origins of Easter, with the blossoming life in Spring, it is the perfect opportunity to help children build a sense of wonder, respect and responsibility for the natural beauty of the world around them. Ideally, we want to make every day Earth day. 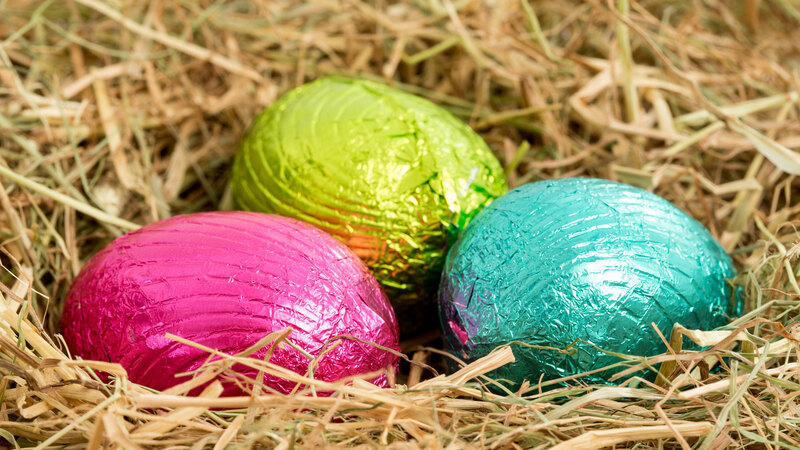 Here are some ideas to make environmental responsibility a part of your Easter festivities, as well as bringing families on board this sustainability quest. 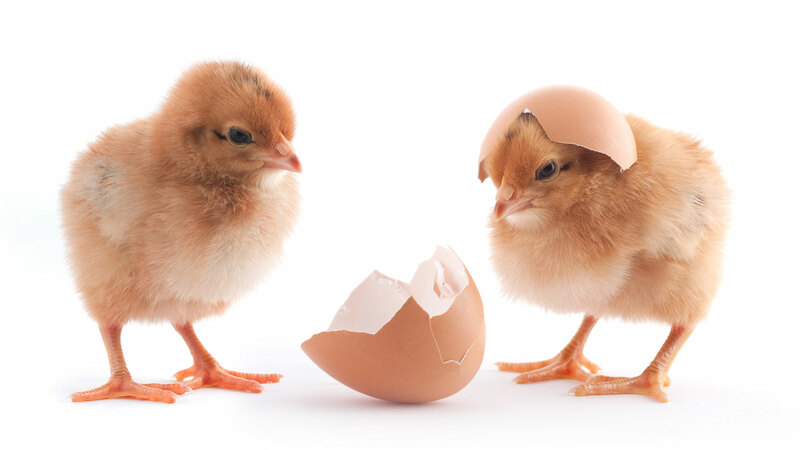 Watching chicken eggs hatch in the classroom has become an iconic part of the early childhood centre experience. What better way to promote children’s care for the environment than by allowing them to appreciate the amazing nature we see in the lifecycle of our feathery friends? We can teach the children about the kind of environment these creatures need to survive, and how they themselves must play a role in conserving this environment. As the children take the eggs and chicks under their own wings, they are on the stepping stones towards responsibility for the wider living world and environment. With our feasts of chocolatey treats comes a not so sweet amount of waste. Luckily, our egg wrappers are usually aluminium and can be recycled, if collected and compacted together. Why not involve children and their families in a sustainability hunt to collect these? Make a learning experience out of packing the wrappers into a big ball, and marvelling at the sheer amount of waste we can produce! Tie in a discussion about different materials that we can and cannot recycle. Reusing is another way to reduce our waste, while adding to our craft materials. We’ll often see centres celebrating Easter by creating lavishly decorated hats or bonnets and showcasing these in a parade. Here, we can engage children and their families in another creative challenge – saving bits and pieces such as bottle caps, used wrapping paper, cellophane and foil to create hats out of re-used materials only. Those colourful, shiny chocolate wrappers could be an ideal substitute for the tiny bits of harmful plastic that is glitter. Educators are well aware that to build strong relationships with families, we need to value the great diversity of knowledge and expertise that they bring from their home cultures – this of course includes their sustainable practices! 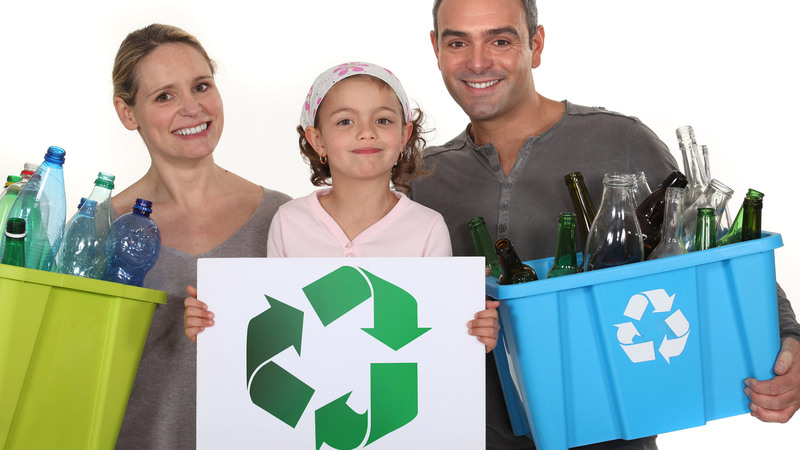 Families could have some great tips on how they do their part for the environment at home. In the mix could be some avid gardeners, animal enthusiasts, or conservation activists with a wealth of experience to share. Get these valuable assets on your environmental team with a quick online survey posted in your daily diary or newsletter. Then see if you can incorporate families’ ideas into your centre – If children can build strong connections between their home and early learning environments, this will only help them to cement their responsible actions for the environment into their everyday lives. Educators can ask parents to assist with environmental sustainability, by requesting any recyclable items come into the centre to assist with making creative items. This can be done by using Kindyhub’s Communicate feature and sending all parents a notification or reminder. Don’t forget with Kindyhub’s Family stories, families can send through what they are doing at home to assist with the environment, educators can then complete a follow-up activity based on these stories. For further information on Kindyhub please contact us on 02 8916 7422 or email [email protected].